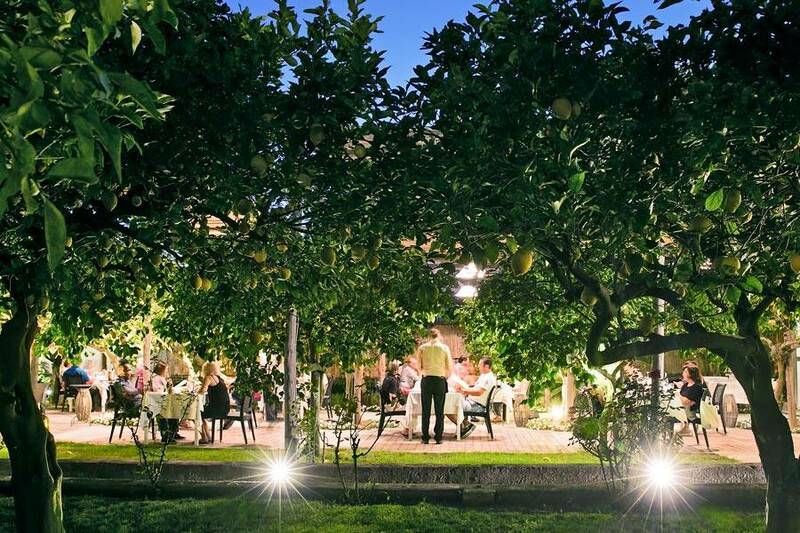 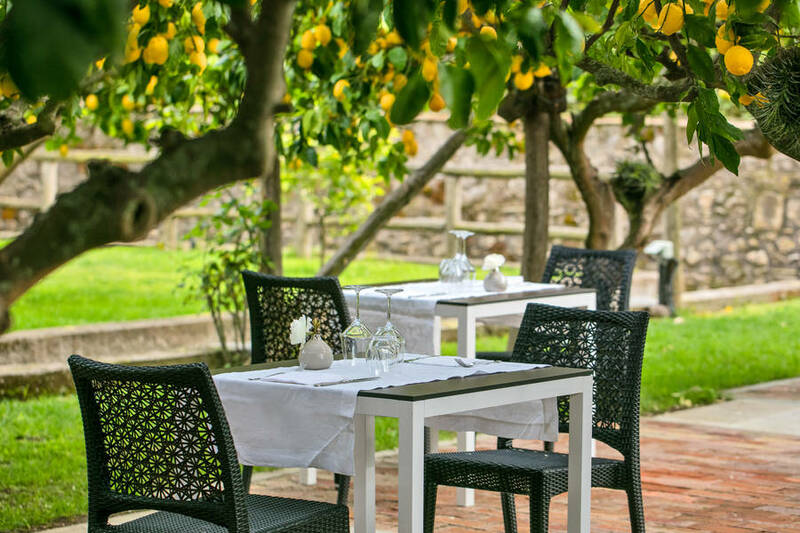 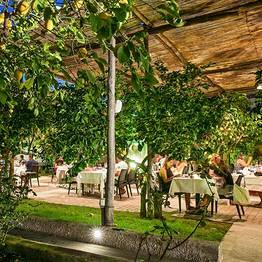 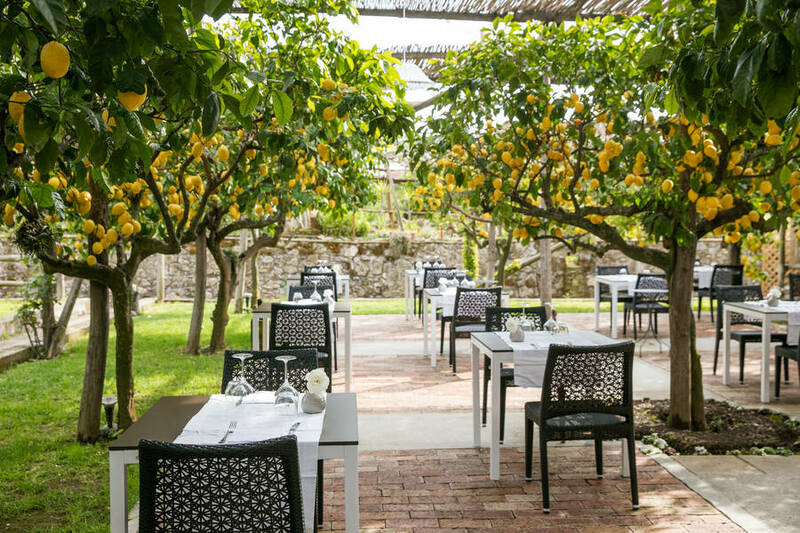 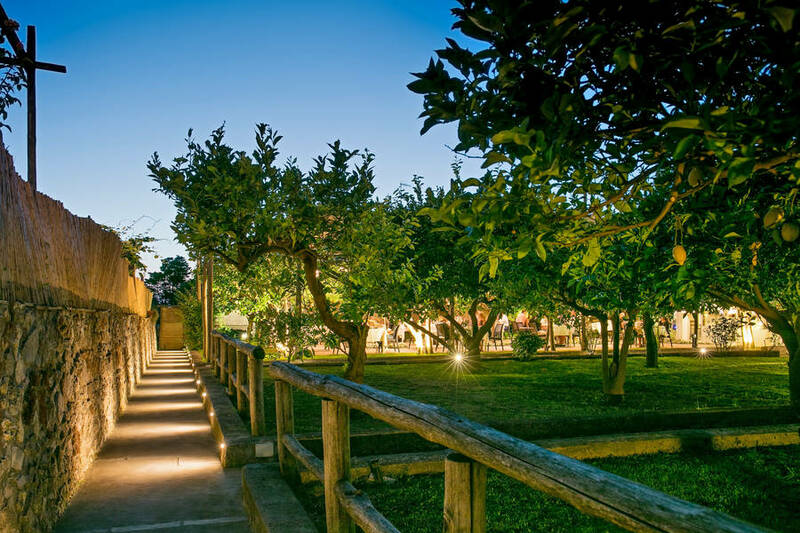 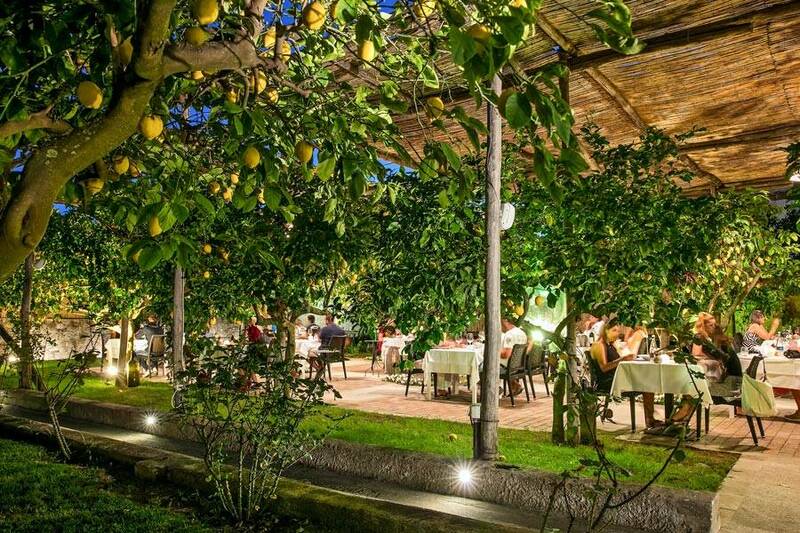 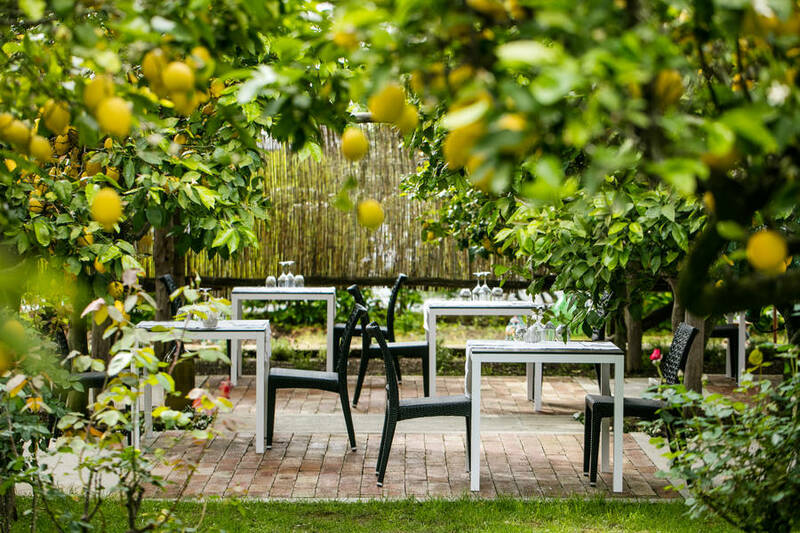 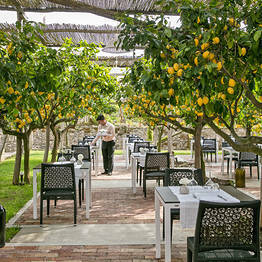 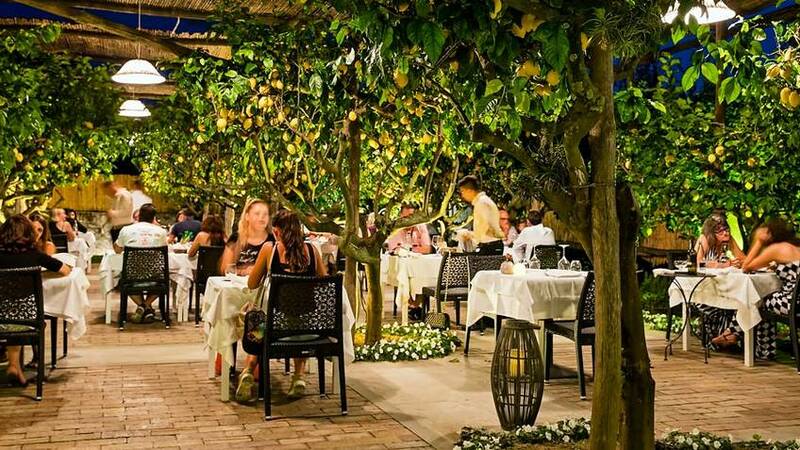 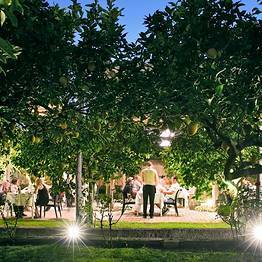 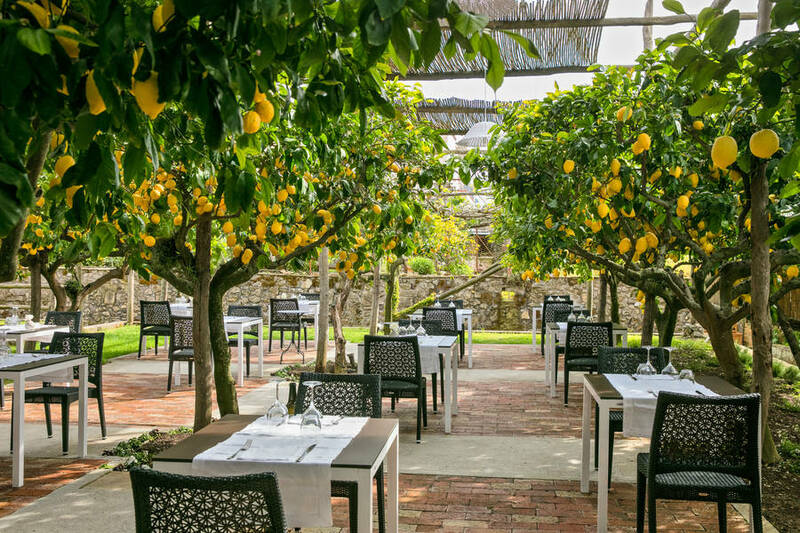 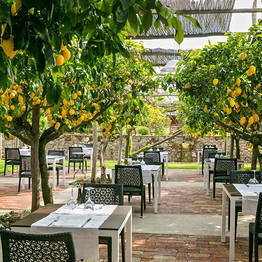 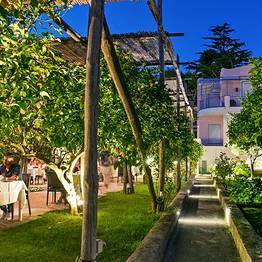 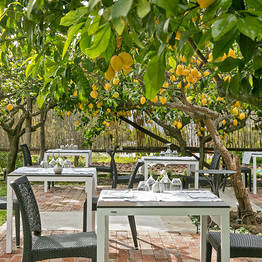 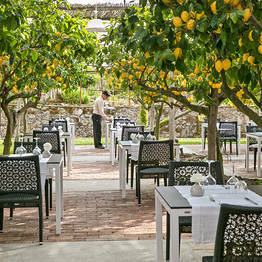 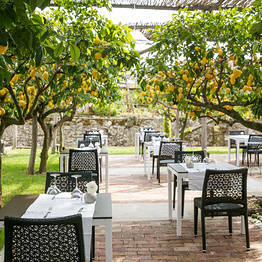 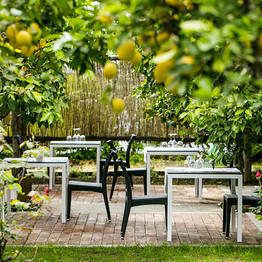 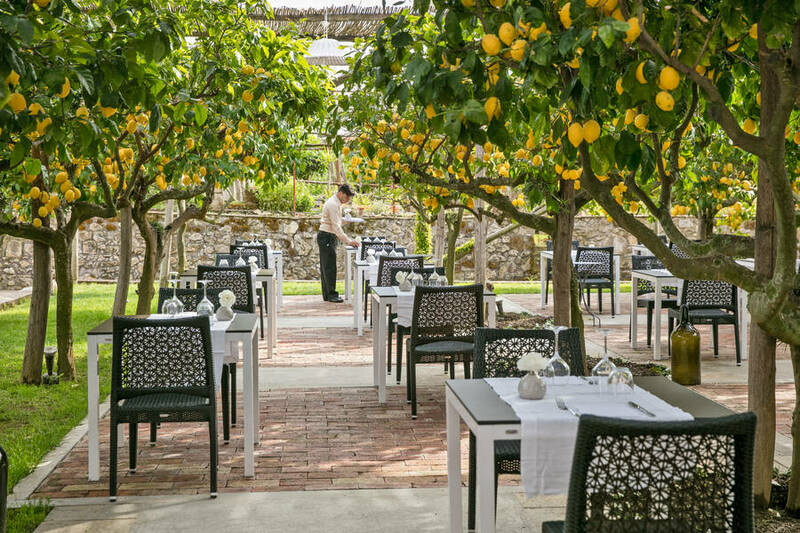 There is a unique spot in Anacapri where guests can sample the most authentic island dishes surrounded by the scent of citrus trees: the lemon grove at La Zagara, the house restaurant at the Casa Mariantonia boutique hotel. 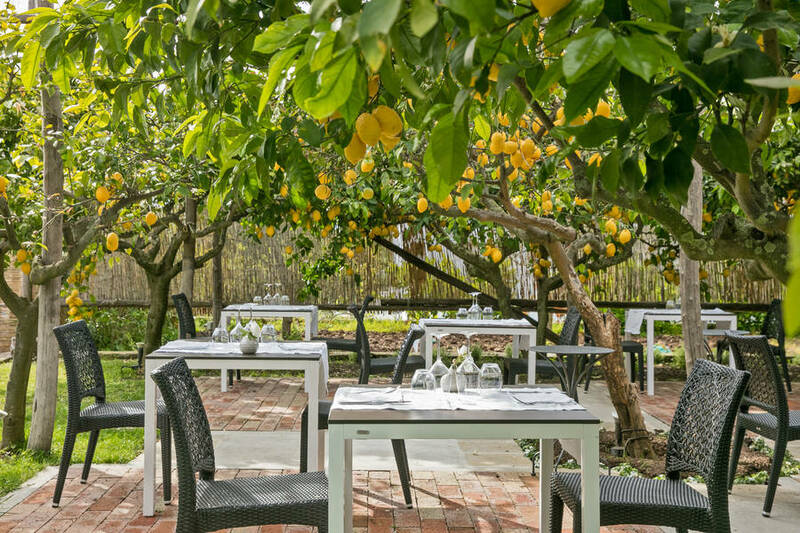 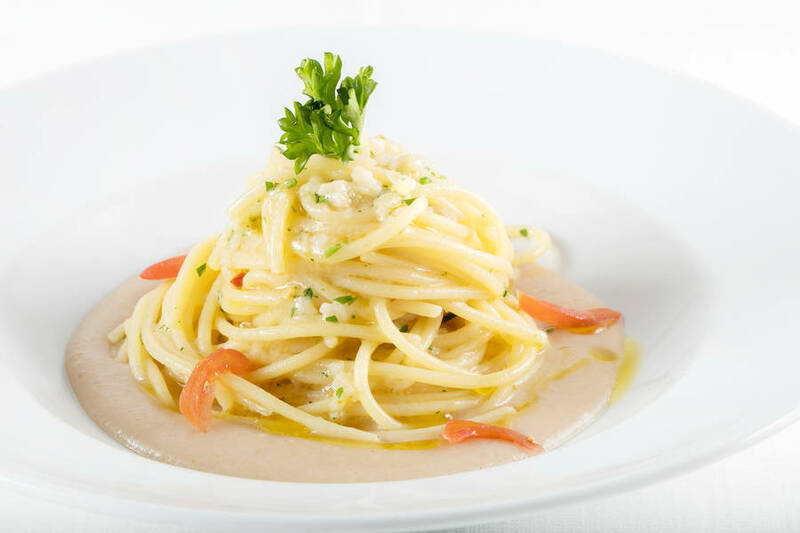 Stop in for lunch or dinner and savor the best recipes from Capri under the shade of the lemon trees, or relax in the wine bar with a glass of wine and finger food. 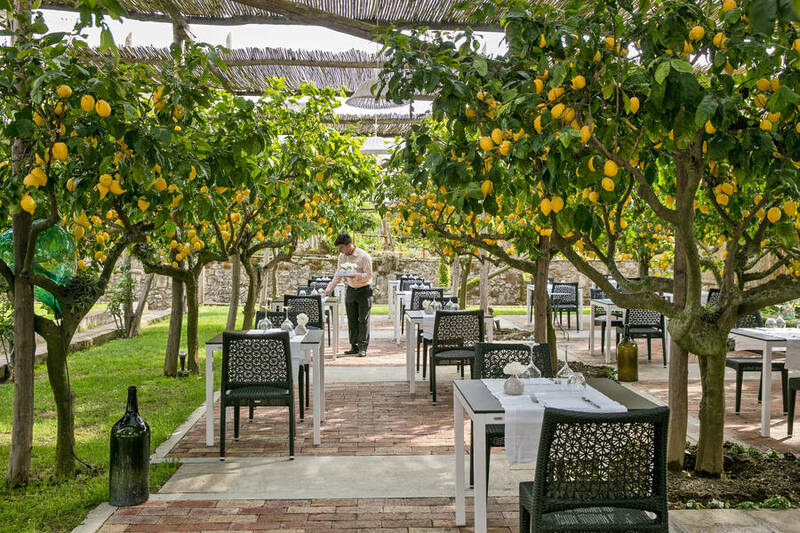 Lunch or dinner at La Zagara is the perfect chance to experience the authentic island atmosphere of Anacapri, with tables set outdoors in the garden under the shade of the fruit-laden lemon trees for which Capri is famous. 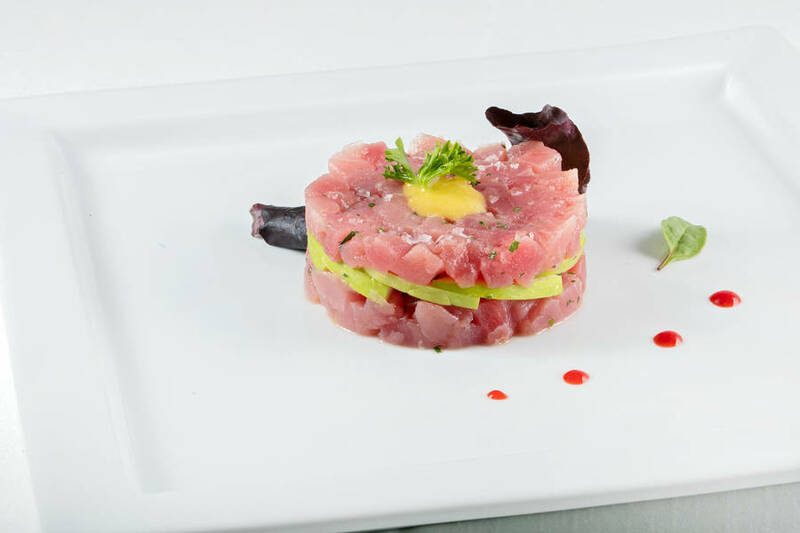 In addition to the breathtaking location, the menu offers a wide selection of the most delicious island specialties created by chef , which highlight fresh, local ingredients and historic island recipes while adding a touch of contemporary style and a creative twist. 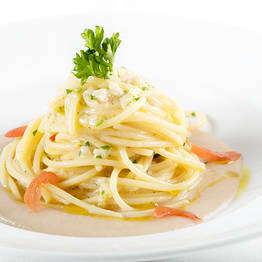 All the dishes featured on at La Zagara combine genuine flavors and Mediterranean specialties, and diners can choose from meat or fish dishes, including linguine with yellow cherry tomatoes and Cetara's traditional "colatura di alici" anchovy sauce and tortellone alla "Mariantonia", tossed with clams and zucchini, and flavored with a twist of lemon. 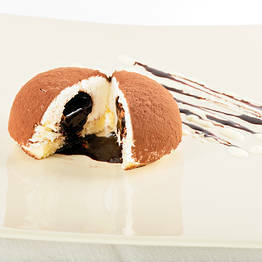 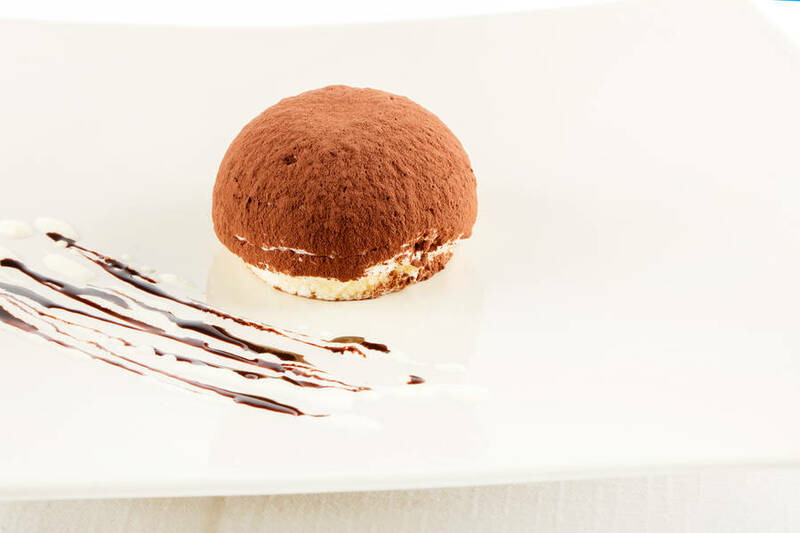 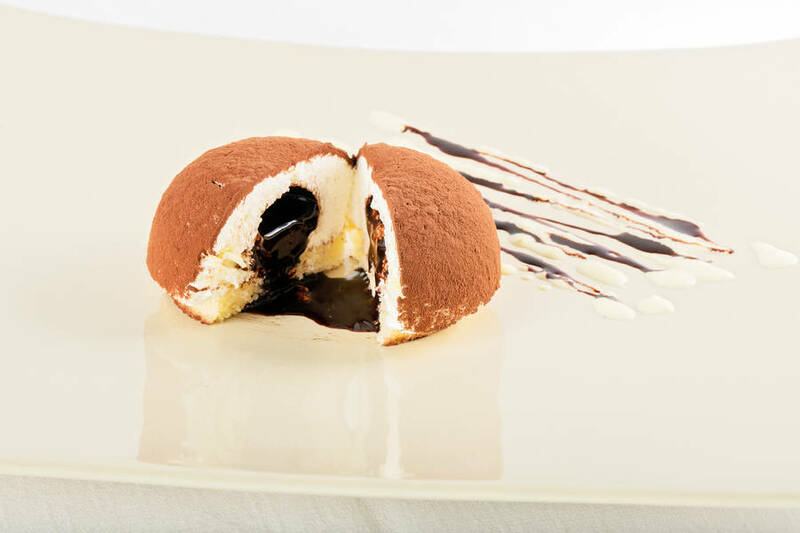 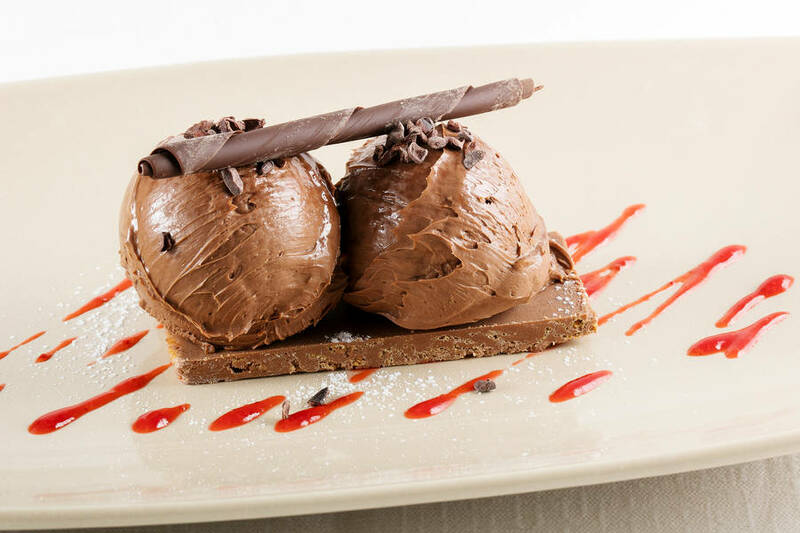 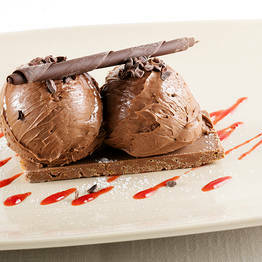 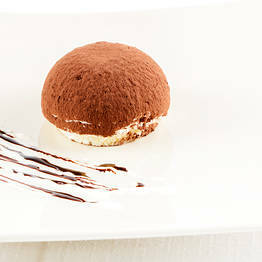 And make sure you leave room for one of the excellent desserts! 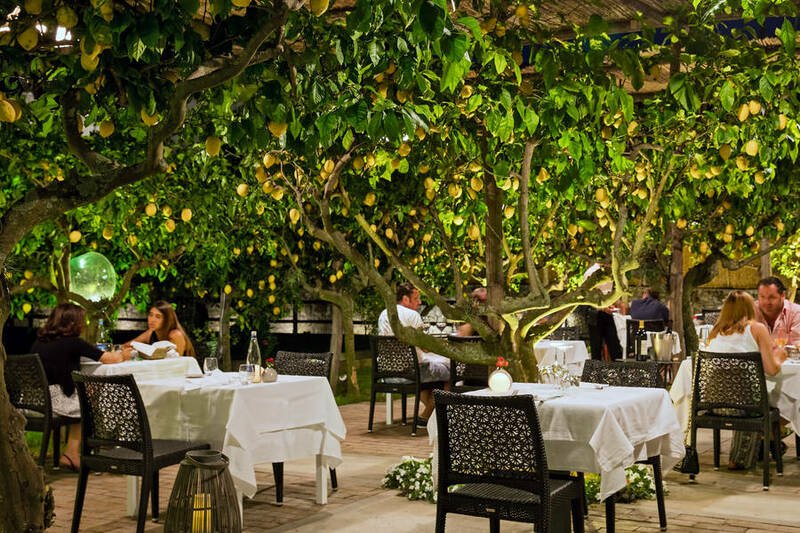 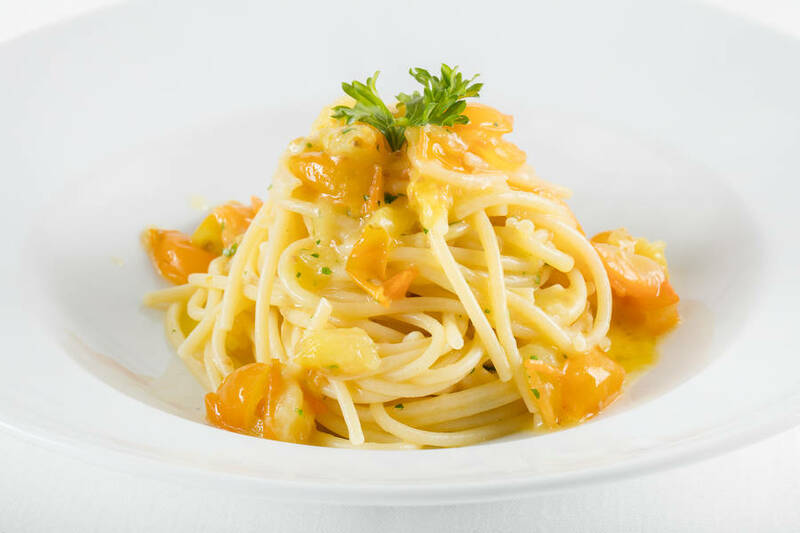 End your meal in island-style with a icy glass of the house limoncello, famous on Capri! 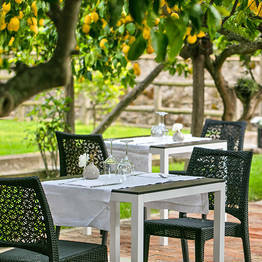 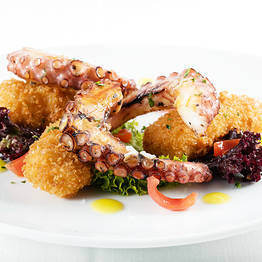 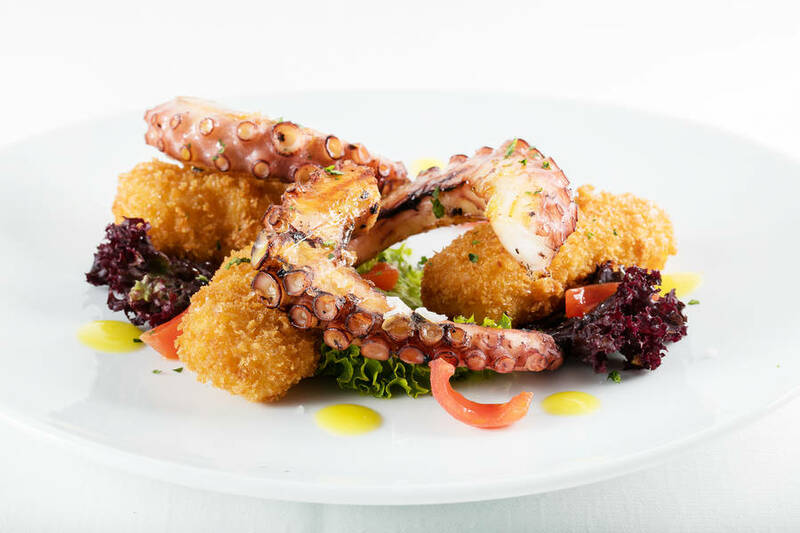 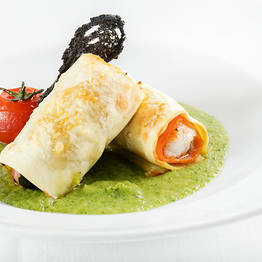 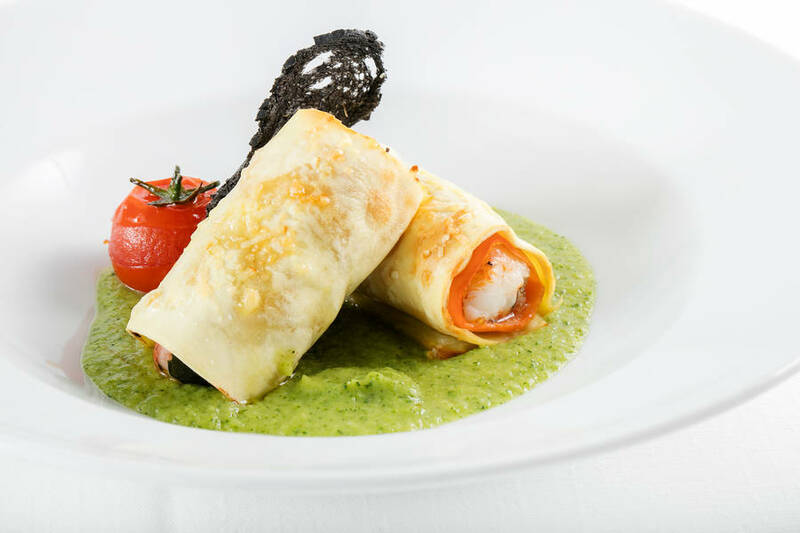 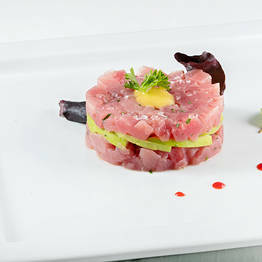 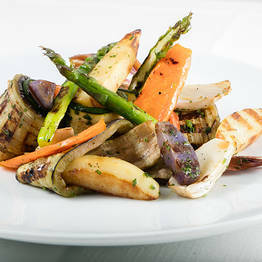 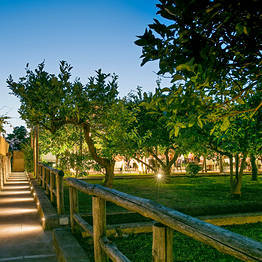 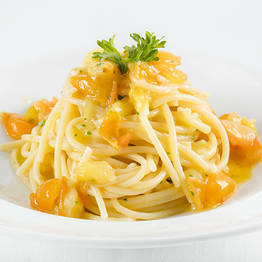 La Zagara has both a restaurant and a wine bar, both of which offer the chance for guests to savor the best island fare. 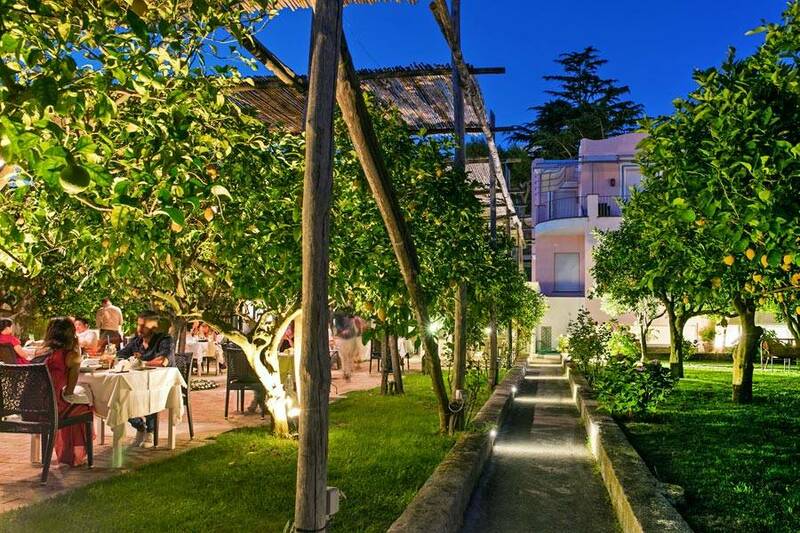 If you are visiting Anacapri at cocktail hour, be sure to stop by the vinoteca La Zagara, where both locals and travelers relax with friends over a glass of excellent wine and finger food before heading to Capri for a night on the town. 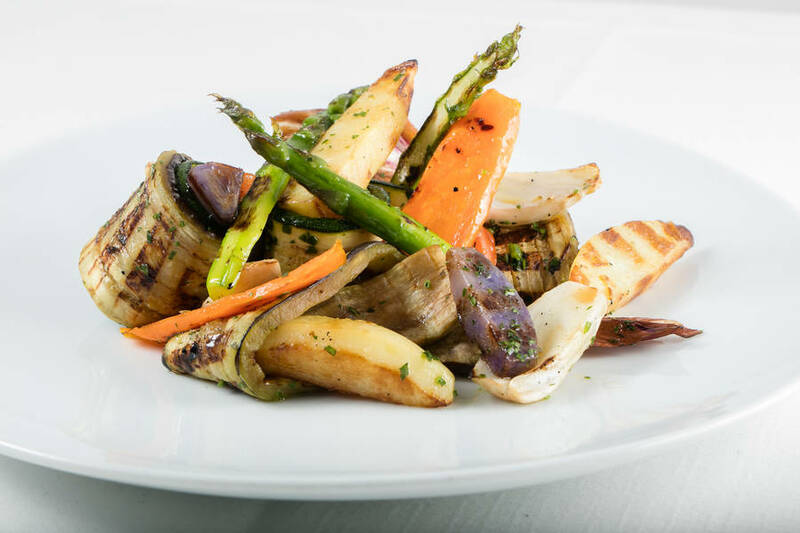 Order a glass of wine, some snacks, and a meat and cheese platter to begin your evening right! 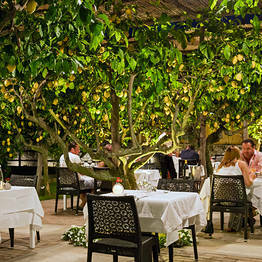 The wine bar serves from 6 pm to 1 am.